Known for his charisma, passion and fun-loving nature, here’s a man who truly gets to the heart of business success – people! They say “the proof is in the pudding” and I guess that just goes to show that Sir Richard Branson must surely know what he’s talking about! After all – besides being one of the world’s most fascinating men he’s also one of the wealthiest and most successful too. But the thing is when we think about the Virgin brand we don’t think about people do we? The research shows that the brand is associated with value for money, quality, good service, innovation and fun. 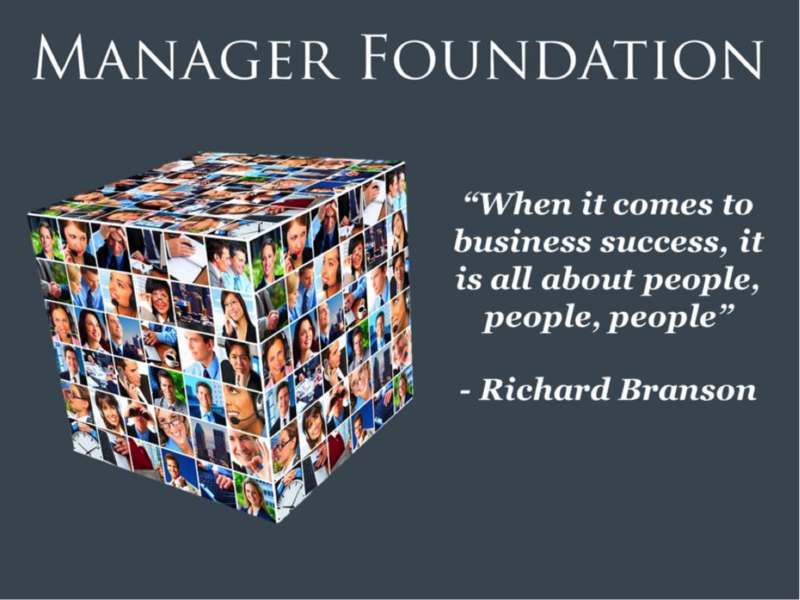 We know that Sir Richard definitely works extremely hard to build these brand associations and we are also working hard in our own companies to build the associations that we think are important in our respective businesses. And this is really tough work. Managers and executives already have their plates full as it is with finance, marketing, operations etc. Where do people fit into this? The simple answer is that it doesn’t matter how charismatic the founder is, how good the business model is or well recognized the brand is – it’s the people in the organization that have to deliver on that promise day to day. People shouldn’t just be another task on the manager to-do list – they should be the primary focus. When you get the right people into the right jobs and have good management processes to get the best from these people that’s what enables everything else in the organization. Do you have a people management system? Now I expect that most of you should be largely in agreement with me. Very few would dispute the roll that people play in the organization. The thing is I bet your organization has got a finance system and there is a lot of focus on your marketing strategy. Has your organisation got a people management system and what are you doing to specifically get better at managing your staff?